January 2018, Vortex Asia-Pacific, a solids and bulk handling components company, moved into a newly renovated industrial building in Shanghai, China, to house its primary office and distribution centre. The new office space spans more than 100 m and includes a large conference room and a demonstration room to showcase Vortex products. 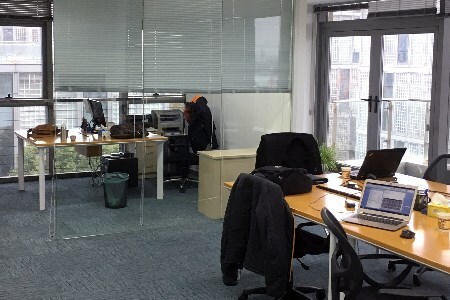 Located in the Pudong province of Shanghai, the new office is located outside of the city centre, reducing costs, and allowing better accessibility for customers.